The software gives you a lot of useful options. ExpressVPN offers hight encryption standards and the already mentioned protocol OpenVPN. 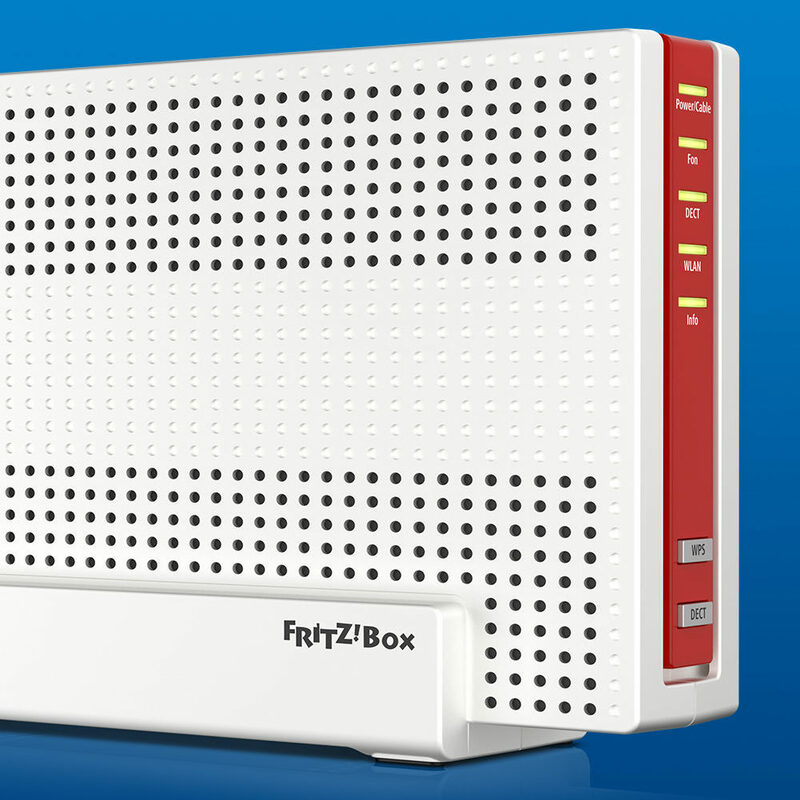 The software successfully protects against an IP leak and the network lock feature is also available. But as soon as you switch the server manually, the network lock is also deactivated in this period, it only protects you against technical issues like a conneciton loss to the VPN server. The service provider also states that there is no IP logging implemented. The protocol SSTP makes it possible to circumvent restrictive firewalls with DPI (deep packet inspection), this may help you in countries like UAE, Turkey, Iran and China. 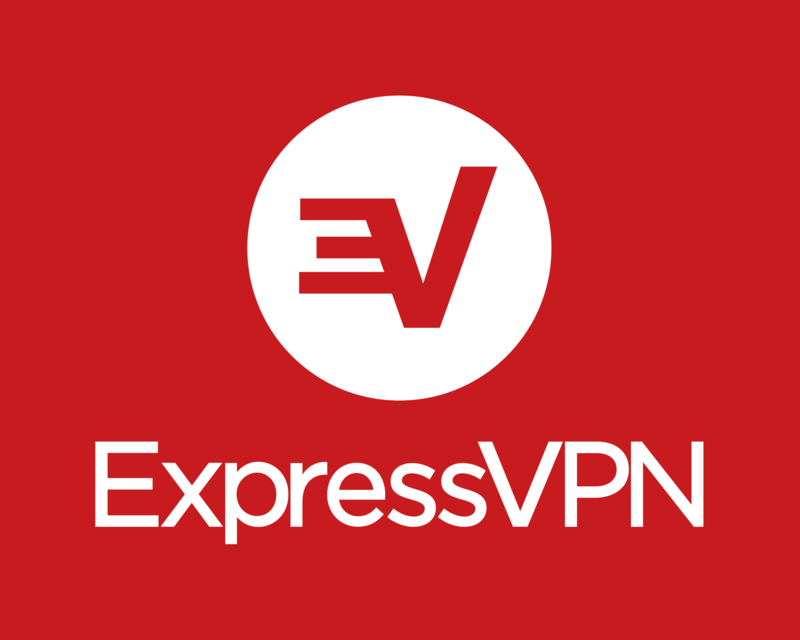 ExpressVPN offers a very good knowledge base with transparent information about its features and how they work. One example is the entry about the virtual server locations. This feature gives you the possibility to surf with an IP of a country in which ExpressVPN does not have physical servers. All the servers and its real location are listed in this entry. 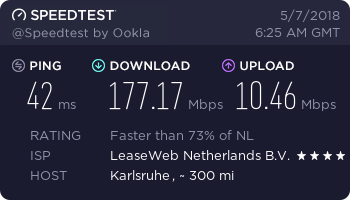 For example: You can use a turkish IP while the server is located in the Netherlands and you still have uncensored access to the internet without the turkish censorship. On the screenshot you can find the $ and € prices from the 07.05.2018. Compared to its competitors, the prices are high. Keep in mind that ExpressVPN has a wide range of features which you may not find at cheaper services. Three parallel connections per account are possible.